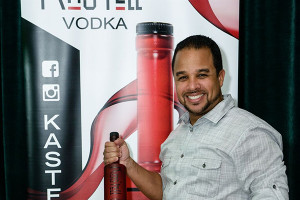 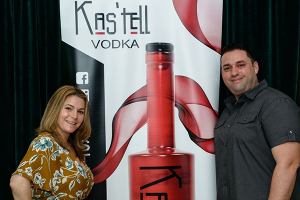 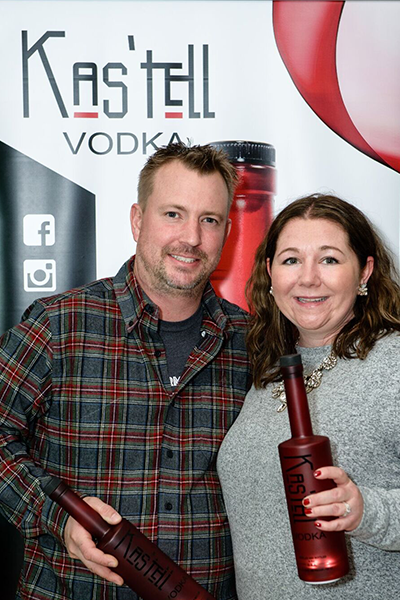 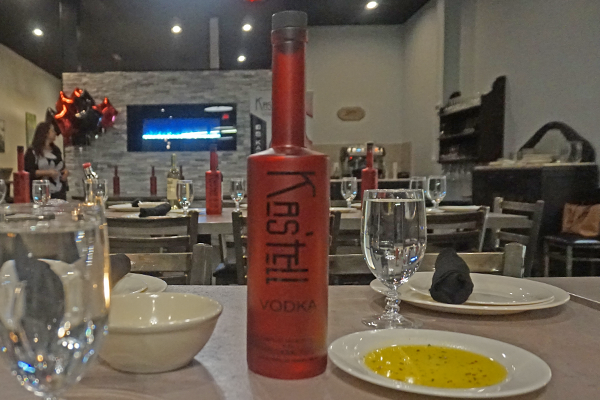 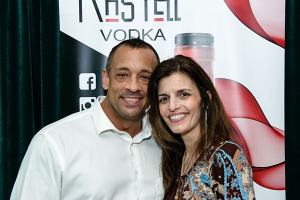 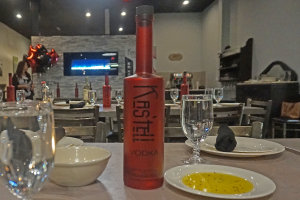 KasTell Vodka – Join The REDvolution! The world’s smoothest vodka is now available. Remember the RED Bottle – Kas’Tell Vodka. 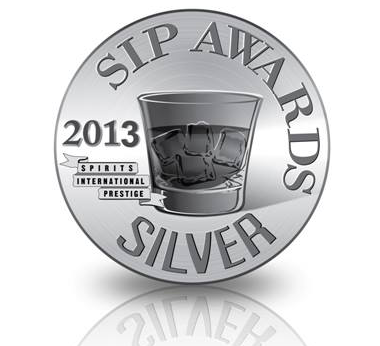 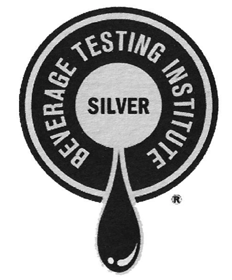 Ask for it at your local establishment or distributor. 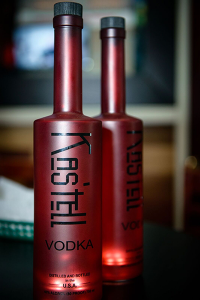 Where is Kas'Tell Vodka Available?